No one knows your target market better than you do, but how much time do you really want to spend sourcing the data for your target market? If you are a marketing agency in San Antonio, Texas looking to generate leads for your clients you might be heavily involved in determining how your campaign addresses their target market. However, more than likely, your focus will be on managing all the parts and pieces that go into creating the finished product. After all of these other elements come together you’ll want to be sure the right audience is receiving your message. Early on in the design or even conceptualizing stages of an advertising or awareness campaign you are determining with whom you want your message to resonate. By involving Capital List you can focus on managing rather than researching. We are able to source highly targeted lists to complement the marketing campaign you are building for your client. Buying lists from a direct mail service list broker, like Capital List, eliminates the need for your company to spend hours and hours looking through thousands of resources, trying to build a list of leads that you might not be sure are even up to date or accurate. Purchasing email lists, phone lists, postal mailing lists, and more from Capital List gives you peace of mind knowing that dedicated data specialists are working to build a custom lead database exclusively for your project. Considering direct target marketing with Capital List makes it easier for you to track and measure your results. Learn more about how Capital List helps business reach the right audiences in our “Business to Business Mailing Lists” and our “Mailing List of New Business Owners” articles found under our Helpful Articles. 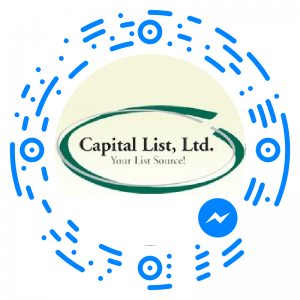 Contact Capital List, LTD. for recommendations and a quote! As a San Antonio realtor you know timing is everything. 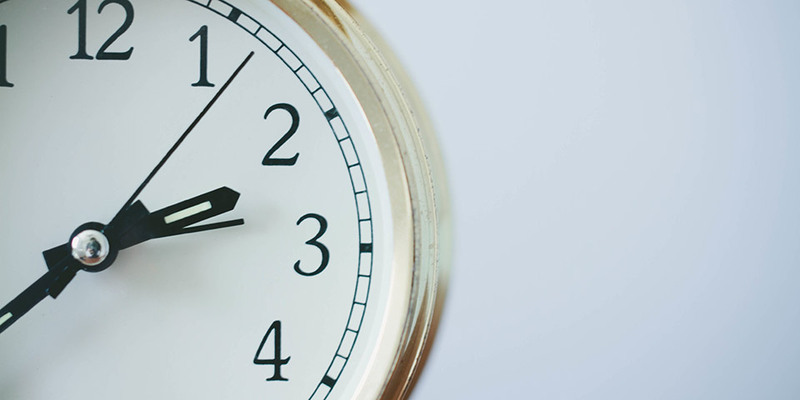 From when a house goes on the market, to when a buyer puts in an offer, to when a potential buyer chooses to contact a realtor, timing is critical. This is why Capital List prides itself on its access to up-to-date direct mail lists. Not only do we work to have quick responses to your questions when working with us, but we also ensure we are getting the most current information to increase your relevancy to potential home buyers and sellers. Another valuable feature of our service is the wide range of customization options. 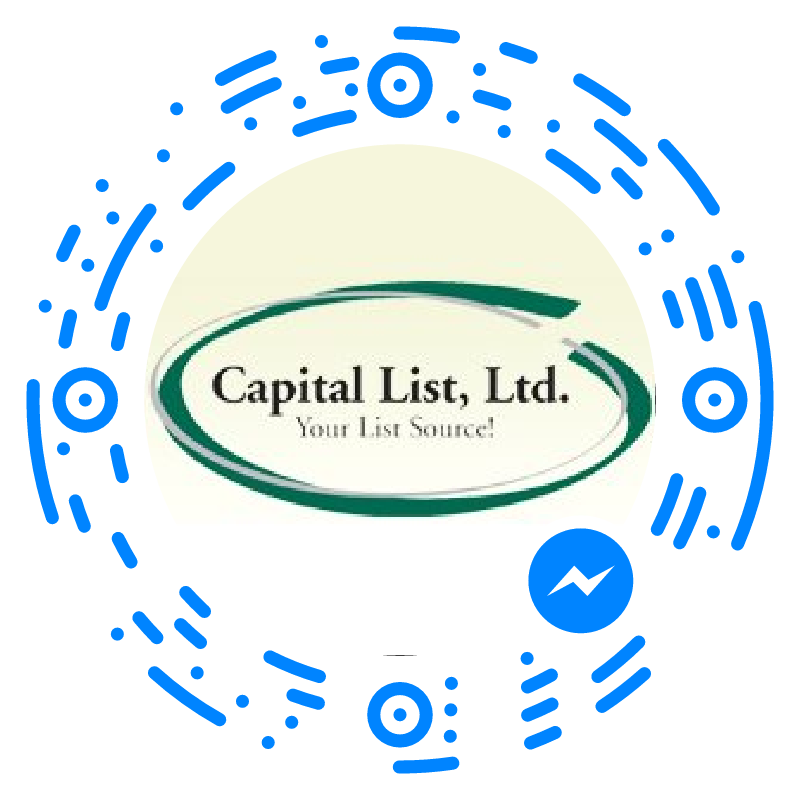 From geographical data to mortgage information and beyond, Capital List is able to create quality, targeted lists to capture your ideal audience. Whether you are looking to find potential new homebuyers currently living in an apartment (see our “Mailing List of Potential Homebuyers” article) or looking to connect with retirees that might be considering downsizing (see our story on “Mailing List of Retired Golfers”) Capital List is your source for up-to-date database information. Even if you are not a realtor, but are searching for current homebuyer information, we have you covered. Maybe your alarm company is looking to connect with families that have moved into a particular neighborhood. Try using Capital List’s services to provide mailing list or email list options for a multichannel campaign. We are able to completely personalize your prospect list depending on your needs. This ultimately gives you useful, accurate information to help deliver your message to your target audience. 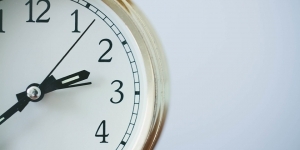 Contact Capital List to Save Your Company Time and Money Today! You can reach us by phone at 1-888-299-5478 or fill out the contact portion within the Get a Quote page on our site for more information. We are excited to hear how we can help you promote your newest project!